Alachua County schools will ask voters to renew a one mill assessment for schools in Alachua County. The school system will be asking voters to renew the one mill initiative that is currently funding critical programs and services in local schools. 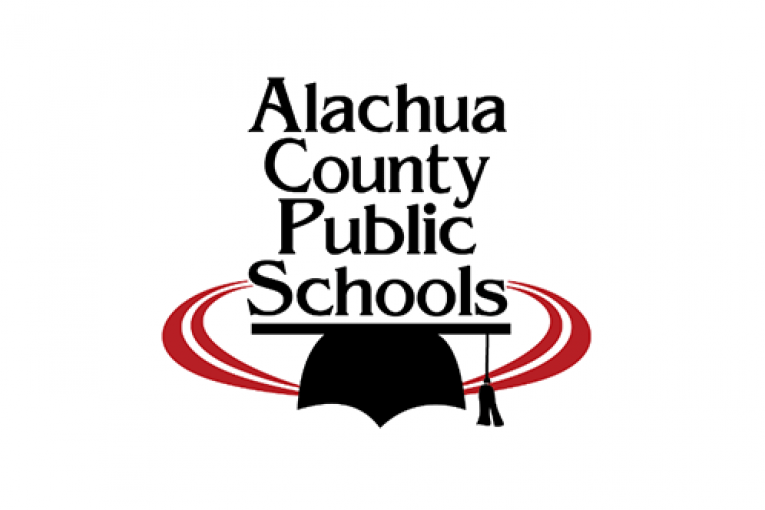 At its meeting on January 19, the School Board of Alachua County approved a resolution calling on the Alachua County Commission to place the One Mill for Schools on the November 2016 general election ballot. The One Mill, which is a property tax equal to one dollar for every $1,000 of the assessed value of a property, was approved by about two-thirds of the county’s voters in both 2008 and 2012. As in previous years, revenues from the one mill will be used to support art and music programs, academic and career-tech magnet programs, classroom technology, media centers and guidance counselors. It will also be used to maintain a nurse at every school if the current state or federal funding for nurses is eliminated. The ballot language will continue to require oversight of one mill expenditures by a committee made up of local citizens. That committee is currently headed up by retired businessman and community volunteer Perry McGriff. Each year the one mill raises between $11 million and $13 million dollars, depending primarily on property values. That money currently funds more than 160 teacher units, classroom technology and eight technicians to maintain that technology. The one mill is currently the district’s primary source of money for classroom technology. Since 2009, one mill revenues have funded 10,000 classroom computers and 1000 interactive classroom projectors, computer labs, educational software and WiFi in all local schools. District officials say the one mill is absolutely essential to the success of the school system, particularly in light of the state’s poor record of spending on K-12 education. Florida currently ranks 48th in the nation in per-pupil spending and 50th in education spending compared to wealth. State per-pupil funding is $440 less than it was in the 2007-08 school year, a difference of about 9.2 percent. But Alachua County and all districts are spending more on energy, insurance and unfunded state and federal mandates.